Using the Science Songs (Audio Collection), students learn about different science concepts while listening to these upbeat and catchy songs. Our students need a lot of practice and examples of the science concepts we are learning in class. These songs will help your students remember concepts like the Scientific Method, Parts of the Body and order of the planets. 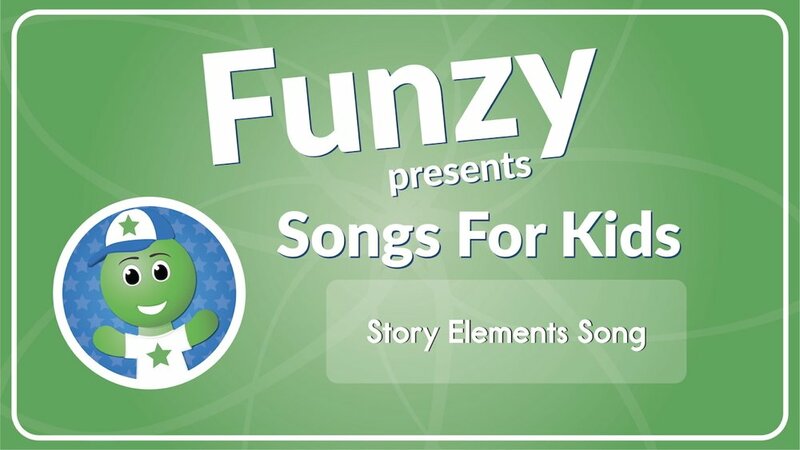 The Science Songs by Have Fun Teaching is a fun and engaging way for kids to learn science! This download includes 13 Science Songs plus 13 Printable Song Lyrics Sheets.This is the perfect option for sing-alongs, performances, projects and comprehension checks. If you are using these songs, your students are probably learning about science topics. Use this Life Science Reading Comprehension Workbook as an additional resource for your students. You can use songs as part of your morning routine, introduction to a lesson, or simply just play during classroom work time. You could even have students come up with a dance routine for these fun songs! 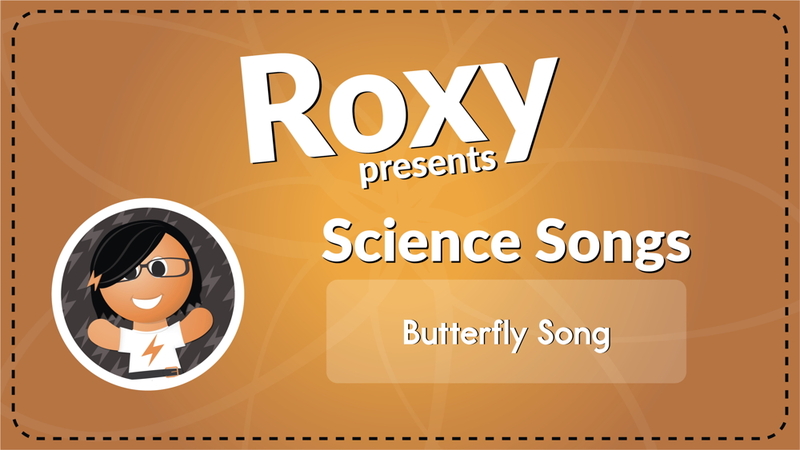 Your students will love to learn about science topics through listening to this song. 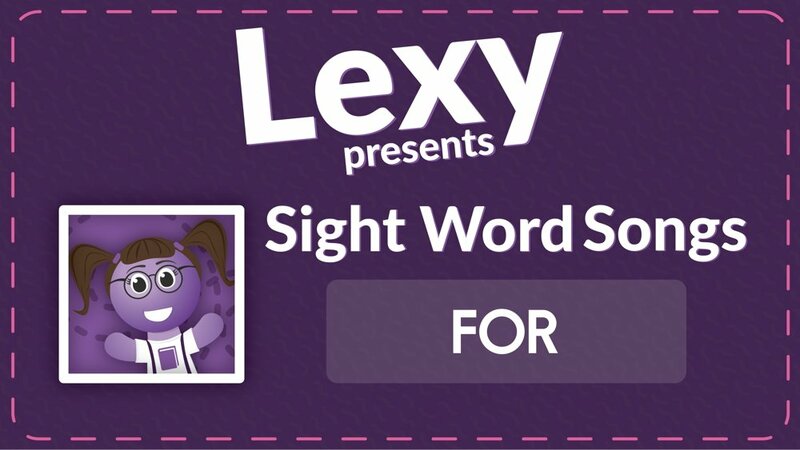 It's a perfect way to make your classroom fun and entertaining. Be sure to check out more Science Activities.